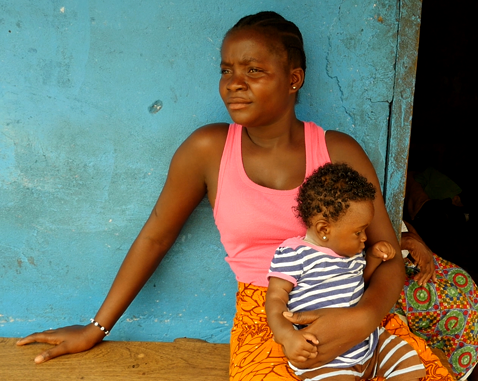 Recovering from years of conflict, Liberia still faces economic and social challenges. It also hosts refugees (mainly from Cote D’Ivoire). The country was also impacted by the Ebola virus in 2014. 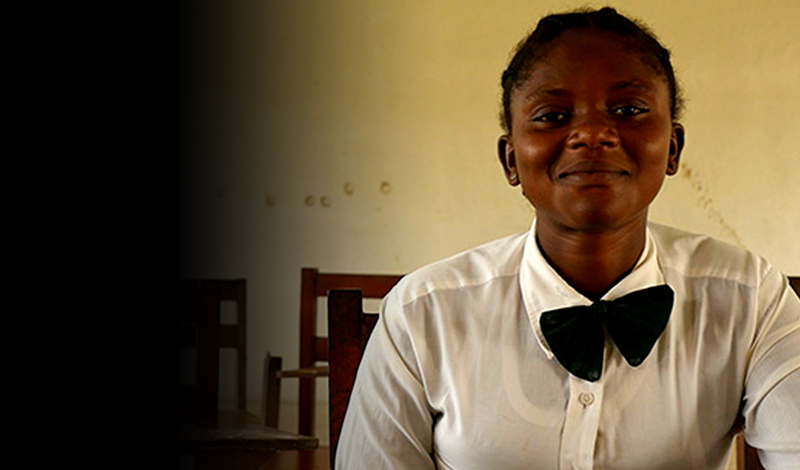 UNFPA helps to deliver better emergency sexual and reproductive health (SRH) services such as obstetric and newborn care and contracepttion, and prevents and responds to gender based violence (GBV).